Before You Give Up Your Cheating Husband and Marriage. Perhaps you’ve been wondering if it was not time to give up your cheating husband and marriage, and face your life… or what’s left of it. Or you may have wondered whether it is God’s will for you to remain in this troubled marriage. 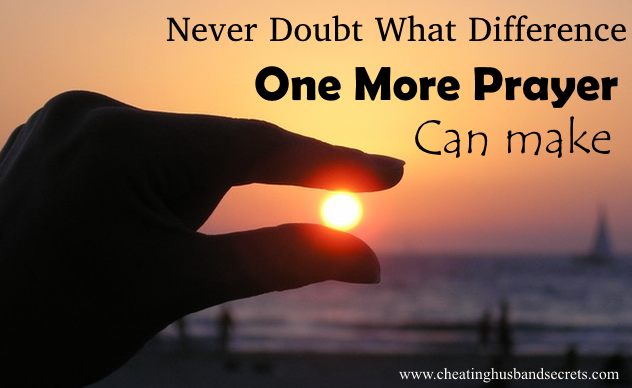 If it is, you often wonder, how long will you pray for your marriage before giving up? Though these are regular questions, the answers are not common. Some fellows have told them their husbands have gone too far and deep with the strange woman and wouldn’t even want to come out. If you give up on your cheating husband, it will not be that he is too hard for God, or prayers, to change but because you have not correctly used the weapon of prayer God has given (Proverbs 24: 10). This sort of prayer is supposed to be quick with noticeable changes in your marriage. A fast working prayer is made when what you say and what you think (or believe) are in agreement. This is often a difficult part for many people, so there’s a lot of pretensions and prayer look-alike going on. But it is a simple thing to align your thoughts and words of prayer, if you follow easy steps of concentration. If you didn’t get what you prayed for, you didn’t pray right. 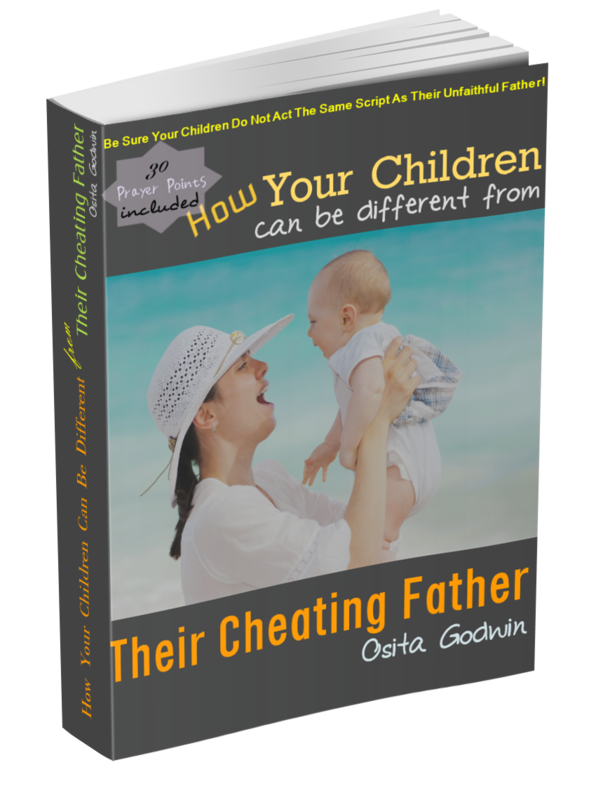 Why Do You Want To Give Up Your Cheating Husband? 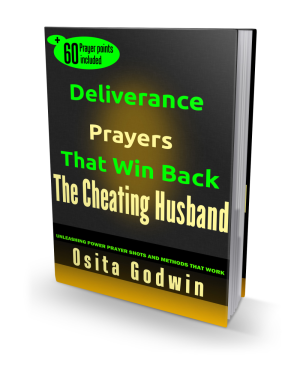 Really, some wives do not believe prayer can win their husbands back from the strange woman, though they still 'pray'! Some fellows have told them their husbands have gone too far and deep with the strange woman and wouldn’t even want to come out. As the women take in these lies from the devil, they won't have the drive to pray acceptably anymore. This is how prayer gets hard. But right prayers are forever powerful to smash adulterous hold or stubborn spirit and restore marriages as you see in these testimonies. You are persuaded to want to give up your husband and marriage by both spiritual and physical voices. Much as some of the voices seem caring or concerned, they are indeed misleading voices. Physical voices are those close enough to get your attention: family, friends, church leaders and members, your husband and (sometimes) the strange woman. The spiritual voices are much more powerful and influential in stopping your prayers because they continue to speak into your subconscious repetitively. The influence of these voices causes continuous leakage of prayer power, therefore many, at the verge of answers, have abandoned prayers and counseling to seek other means outside God. If you could hear God’s voice (and keep hearing it) regularly, those other voices will fade away, and not affect you anymore (see John 10:5). The truth is that God is always speaking to you but you do not hear Him at all, or as often as you need to. If only you will hear God, He is saying something specific about your unfaithful and unloving husband, and struggling marriage. Let Me Show You The Simple Ways To Hear God Regularly. So I will be sharing a few nuggets to help you hear God always. How God Speaks To His People. ü His Word. 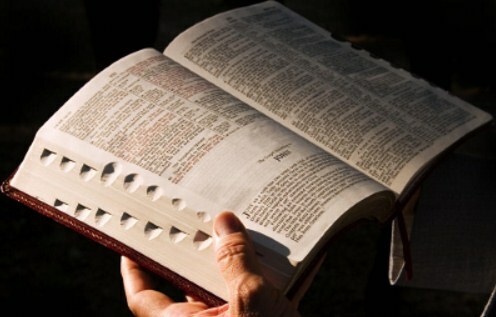 (Psalms 107: 20, Hebrews 10: 36, 1 Peter 2: 15) God speaks through His written Word, the Bible, more often than any other method. If you are far from your Bible, you are far from God Himself and His Word. It is from the Bible you learn how God treated difficult human issues and related to the people of old. God’s judgments and mind never change so that you can tell which side God is (see Psalms 89:34, Malachi 3:6, John 15:7). The Bible shows us the right and acceptable way to approach God and get results. So, read your Bible regularly. It is God speaking. ü His Messengers. (Luke 4:26, Isaiah 44:26) God sends His messengers to His people all the time. However, you still need to hear God to know who is from Him and who is an impostor. God speaks through his messengers in the local church, outreaches, the media, or through Christian literature. ü Through The Inner Witness (Romans 8:16). God also speaks through your spirit; nudging, prompting and persisting using the conscience. ü Through The Loud Audible Voice. (Matthew 17:5, Acts 9:5) God can speak to you audibly if He chooses to. Many of us have had the privilege of hearing God’s audible voice sometime. Though many people would prefer to hear God speak audibly to them, it is God that chooses who and when He would so speak. Through Vision and Dreams. (Daniel 2:19, 1 Kings 3:5, Acts 10: 10-15) God also speaks to people in visions (open eye or trance-like types) and dreams. Again, you should be sure it is God speaking so that you are not led into error. Whatever God says to you would agree with His Word in the Bible. If anyone says anything out of the Bible, just take a walk.